Cardiff University have received a grant from the Heritage Lottery Fund to support the collection of images of Egypt and Palestine during the First World War. Their aim is to collect photographs taken by service personnel, postcards, lantern slides and stereoviews. They are not collecting the actual views but rather scans of them which, with the owners permission, will be uploaded to a dedicated website where anyone interested in seeing what their ancestors saw in Egypt during the First World War can access that information. 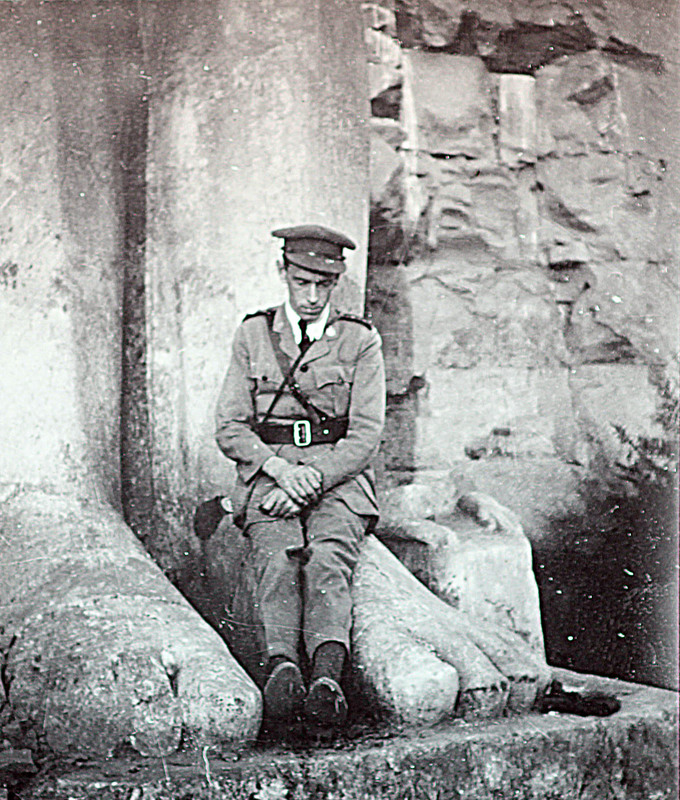 To mark the Centenary of the First World War, a series of roadshows in England and Wales along with the development of an interactive website will enable a team of volunteers to acquire and interpret copies of photographs taken in Egypt and Palestine by service personnel or bought by them as postcards and which can be dated to the First World War. The volunteers will receive training and develop skills in digital media and heritage presentation leading to a fuller interpretation of the First World War as a truly global conflict. Exhibitions, school workshops and a conference will provide opportunities for direct public participation in their heritage. The website will be a perpetual online learning resource offering new views of archaeological sites, military installations and cities as they appeared during the war. With help from specialists, the information gathered will be digitally recorded and an online interactive archive will be created where everyone can access and contribute information. The archive will allow the public to discuss, contribute, share and research information about Egypt and Palestine in the First World War.